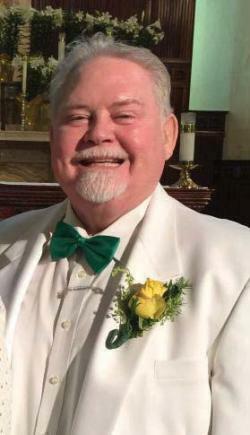 Sheldon Lee: “He’s a fighter”Sheldon Lee, the longtime music director at Blessed Mother Teresa parish, was badly wounded in a stabbing attack on Monday in his apartment complex in the South End. His condition was put at “stable” on Wednesday after he underwent surgery on Monday and Tuesday. His alleged assailant, 41-year-old David Eng, a neighbor in the complex, was arraigned on a charge of assault with intent to murder on Tuesday and held on $100,000 bail. He is scheduled to be back in court on Sept. 4. Lee, 65, is a gifted musician and vocalist who as a young man traveled to Italy to train for operatic studies with Luciano Pavarotti. The group regularly performs at the 11 a.m. Sunday Mass each week and had last performed on June 7. Lee was a music teacher in Sudbury before his retirement. He also performs with the Boston Opera Company and the Handel Hayden Society. Marta Carney, a longtime member of the Mother Teresa Adult Chorus described Lee as “a great solo tenor. He’s amazing, full of life,” she added. The day before the assault, Carney said, Lee was making plans for a return to performing after Labor Day, with 12 new musical pieces planned for the fall season.